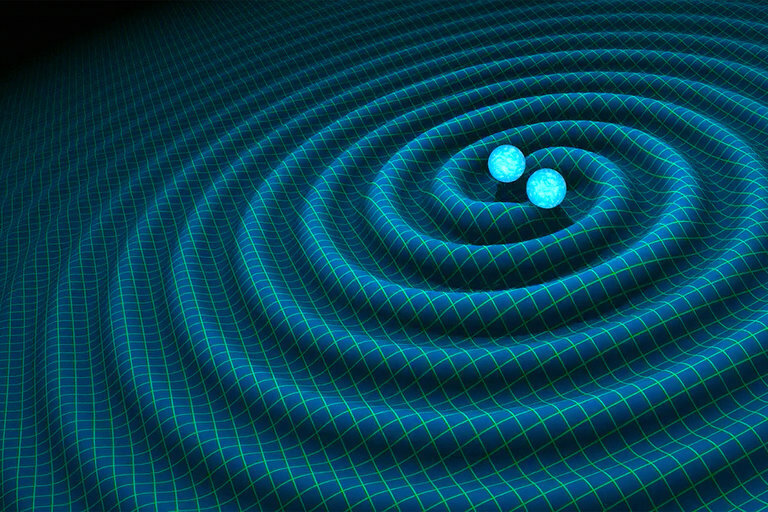 Two-photon interference shows promise as a method for one day detecting the ripples in space-time caused by the most violent events in the universe. To spot these space-time ripples, which have traveled billions of light-years in some cases, scientists must build some of the most sensitive equipment the world has ever seen. But the very sensitivity of this gear means that vibrations, turbulence, and even gas molecules in our atmosphere can drown out even the most powerful gravitational-wave signals in a crescendo of background noise. 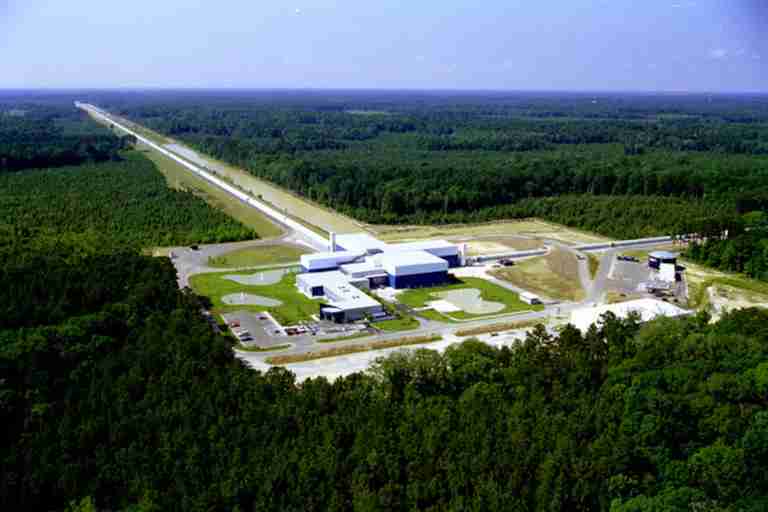 In September 2015, the historic first gravitational-wave signal, caused by two colliding black holes, was spotted by the Laser Interferometer Gravitational-wave Observatory (LIGO), a project that operates two detectors — one in Washington and the other in Louisiana. Because this signal is so slight, physicists must ensure that sources of noise are kept to a minimum. So the entire system is encased inside a vacuum chamber (to remove sources of noise, such as air turbulence, sound waves, and gas molecules), and the mirrors and other optics are shielded from other sources of vibrations, such as seismic waves and even nearby traffic. The researchers even demonstrated this method with a tabletop experiment incorporating a laser light source, double slits, and a toaster oven in between to create air turbulence. When the oven is turned on, the classic interference pattern abruptly disappears; the air turbulence disrupts the photons, preventing interference from occurring. But if you carefully position two detectors to precisely measure the two-photon interference pattern and then turn the oven on, the interference pattern persists as if there were no turbulence at all. 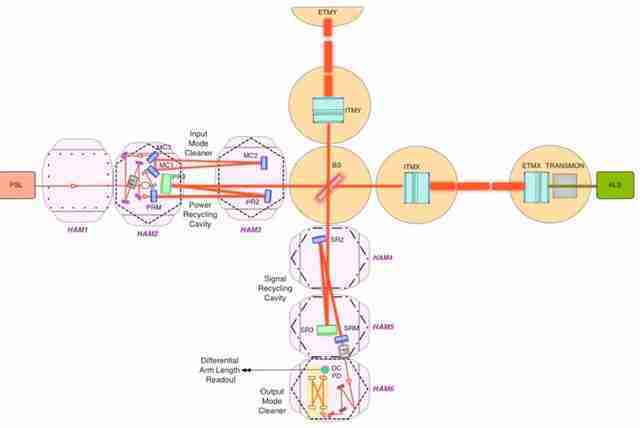 In this situation, the researchers can measure the pattern generated when pairs of photons interfere with themselves after traveling the same path from the coherent light source to the slits. In effect, these pairs of photons experience the exact same turbulence during their journey, like two passengers sitting next to each other on a roller-coaster ride. Sure, the two passengers will experience a lot of ups, downs, loops, and wobbles, but they will arrive at the end of the ride having traveled along the exact same path. Like the roller-coaster passengers, to the pairs of photons (and the interference pattern they create), it's as if the air turbulence weren't even there.